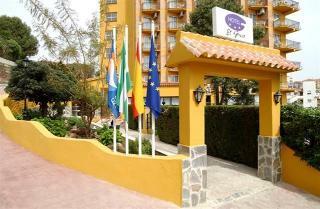 Complejo Los Pintores Hotel in Benalmadena, Hotels in Benalmadena Hotels & Accommodation in Benalmadena. 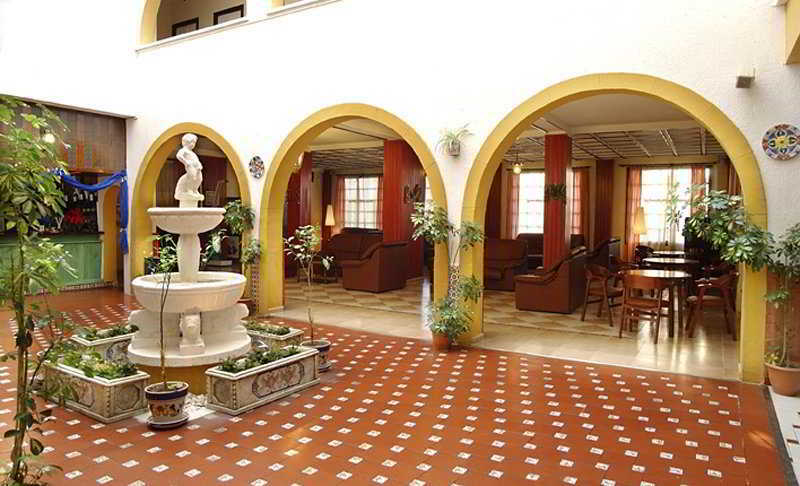 This hotel is located directly in the tourist quarter of Los Pintores. The beach is around 350 m away as are links to the public transport network, shops and restaurants. 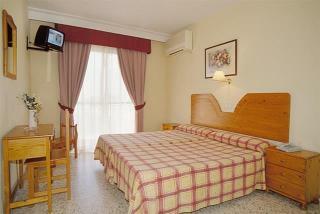 The well-known Santa Ana beach is approximately 600 m away. The international marina, a theme park and many cultural highlights are also to be found in the immediate vicinity. 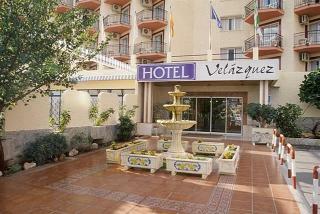 Featuring a typical Andalusian flair, the village of Benalmadena lies above the town. 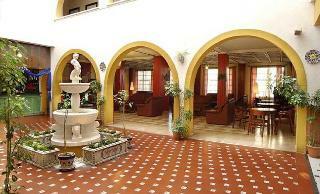 This hotel is includes an 8-storey main building and an additional 8-storey annexe block with 394 rooms in total. Guests are welcomed in the foyer with 24-hour reception desk, a safe, a currency exchange facility and lifts. 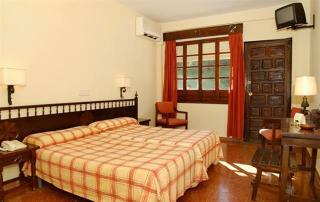 A games room, a TV room and a restaurant are also available. Also on offer is a conference room and younger guests are offered use of the children's playground. The cosy rooms come with an en suite bathroom, a direct dial telephone, satellite/ cable TV, air conditioning (centrally regulated), central heating and a hire safe. In the pleasant outdoor complex is a swimming pool with a children's paddling area. Parasols and sun loungers are available for use on the beach. 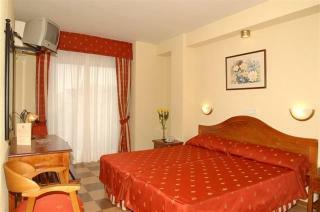 Guests may like to play table tennis, tennis or billiards (all for an additional fee). 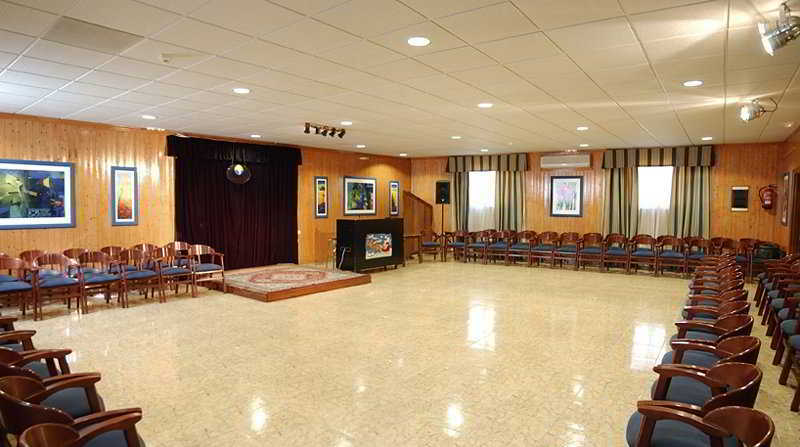 A seasonal entertainment programme provides variation for guests. The nearest golf course is some 5 km away. A breakfast buffet is on offer to guests in the morning. 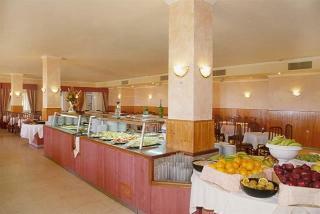 Lunch and the evening meal may also be selected from the buffet services. Living room, Bathroom, Direct dial telephone, Centrally regulated air conditioning – , Central heating, Safe. NO Small pets allowed (under 5 kg), NO Large pets allowed (over 5 kg), NO Wheelchair-accessible, NO Car park, NO Garage, 24-hour reception, Air conditioning in public areas – , Hotel safe, Currency exchange facilities, Lift access.